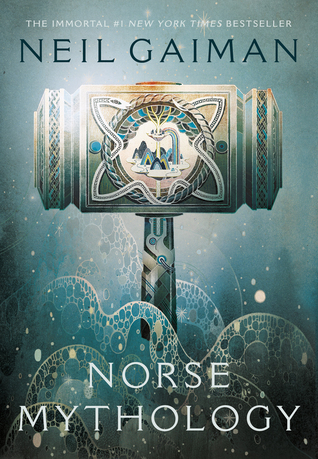 "Norse Mythology" by Neil Gaiman | Bizarre Rocks! Now I finally know how Asgard’s wall was built, how Tyr lost his right hand, how Odin lost one of his eyes, why you better don’t have anything to do with someone like Loki and how Thor got his hammer. So if you know anything – please do let Robin know! « Songwriting in progress for new album “Nyctophilia”!